Add unique detail to any bathroom, kitchen, hearth surround, and cabana or accent wall application. Use with other complementary stone or ceramic field tiles for dramatic installations. Add color, personal charm and value to your home. You can buy this product in our internet market. We will be glad if you make the right choice. 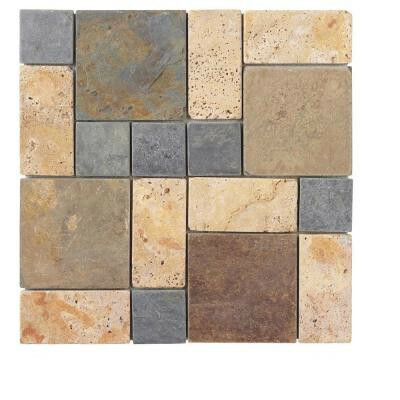 1 square foot per piece, each piece sold individually. Piece weight 4.45 lb.